If you are planning to spend your vacation in Carolina Beach or Kure Beach, North Carolina; then you want it to be perfect. The first step in creating a memorable vacation is choosing where you want to stay. Who wants to stay at a cheap motel and be forced to eat out three meals a day, when you can rent a vacation home with all the amenities? 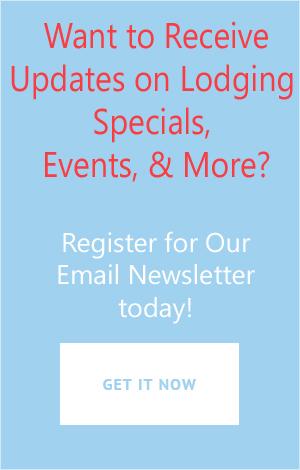 This article is going to focus on the different types of vacation properties that are available in the Carolina Beach and Kure Beach, NC areas. If you are bringing your family, extended relatives or friends with you, then you are going to need enough beds to comfortably accommodate everyone. Renting a beach house is a great option. Oceanfront houses offer the best in relaxation. Located right on the beach gives you 24-hour access to the surf and sand. Picture moonlit walks along the shore. Visualize the convenience of fixing lunch in your own kitchen without interrupting the laughter and play of your children. 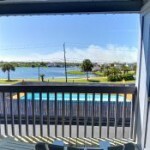 Carolina Beach and Kure Beach vacation properties come in sizes and amenities to suit everyone. Rent a cozy three bedroom classic beach cottage for those looking for peace and tranquility. Schedule your family reunion at a nine bedroom oceanfront house that sleeps 26. If you are scheduling your vacation during the winter, look for vacation properties that have a wood burning or gas fireplaces. 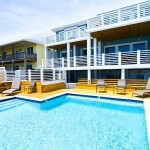 If you prefer watching the ocean but swimming in a salt-free pool, most vacation rentals will have that option as well. Wireless internet is also a standard amenity. 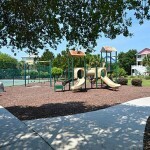 Condominiums and duplex vacation rental properties can offer amenities that are hard to find in a single family home. Large pools, boat docks, hot tubs, fitness centers, tennis courts, playgrounds and kiddie pools are just a few of the amenities offered by beach condominiums in the Carolina and Kure Beach areas. Many are located in gated communities providing added safety for your loved ones. How about the best of both worlds? Our ocean view rentals do just that. Imagine waking to a beautiful view of the ocean and then spending the afternoon next to a clean and safe pool. If the weather is chilly when you come, look for properties with an indoor pool. 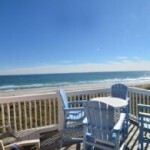 With beach access close by, the family can enjoy the best North Carolina can offer in vacation rentals. If you are in need of some special features and amenities, contact us at Victory Beach Vacations at your earliest convenience. 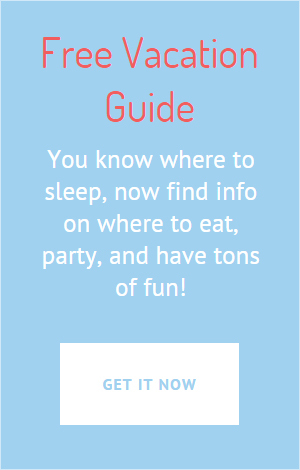 We will search high and low to find the perfect vacation rental. We have properties that offer elevators for those that find stairs challenging. For the musicians, consider renting a property that has a piano. If you have children, may we suggest properties featuring playgrounds, tennis and basketball courts, air hockey and foosball, to name a few. For those who consider no vacation complete without Fido, many of our rentals are pet friendly. When you come to Carolina Beach or Kure Beach, Victory Beach Vacations would consider it an honor to make sure that your vacation is the best one ever. Let us know when you are coming and what would make your holiday perfect and we will make it happen!